Kalamazoo, MI - September 13, 2016 The Kalamazoo Symphony Orchestra Board of Directors is pleased to announce that it has ratified the Collective Bargaining Agreement (CBA) with its musicians. The Kalamazoo Federation of Musicians – Local 228 submitted the contract to its musicians last month, which was followed by a vote to ratify. Management submitted the contract to the Board of Directors for ratification at its first meeting of the season; today, September 13, 2016. "We are thrilled that we have ratified the contract. 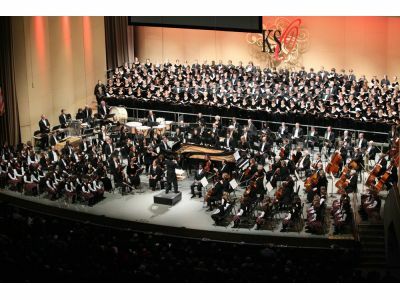 The Board is equally as pleased that we can now move forward with a united team; working together on an outstanding 2016-17 season," said Dr. Janice M. Brown, Board Chair of the Kalamazoo Symphony Orchestra.